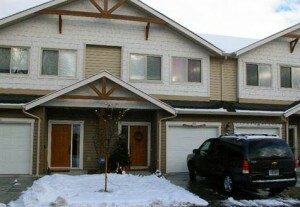 Kelowna MLS Listings TOP 1000!!!! Kelowna Jump In or Sit This One Out? Housing Bubble? First Quarter Kelowna Housing Results. Why Do You Need A Whole House Water Filter? It is definitely fitting to have a water filter on your shower head or kitchen sink. However, you should also consider having a water filter the rest of your house. Most well and tap water contain levels of contamination from environmental and industrial pollution. I borrowed that Trump headline from a parody twitter account. With all of the USA election news and the Canadian dollar worth less than last year we expect to see more Canadians selling their American properties for a profit and returning to Canada and Kelowna has often been a popular choice. In regards to strata in 2015, there were 1174 unit sales compared to 1027 the previous year. So in other words, the same story as residential. That’s up approximately 9% over the previous year. 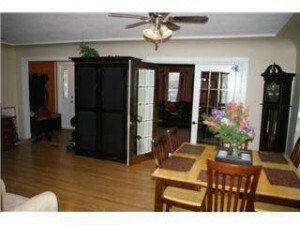 The average price last year was $259,000, compared to $243,000. That is approximately a six percent increase in prices for condos over a year. 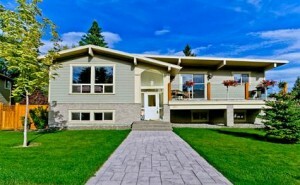 Rich Buyers Purchasing Kelowna Homes At This Time Of Year? Where Is The Kelowna Condo Market Going in 2014? Kelowna- When Is The Best Time To Buy? Kelowna Market-How Are We Affected By The USA House Sales? Kelowna Condo and Townhouse Market Up or Down? 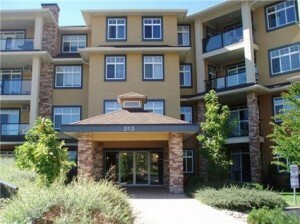 Kelowna Condos Is It Time To Buy?? This Isn’t Your Father’s Kelowna Real Estate Market.! Kelowna Real Estate- June 2012 …..ARE YOU IN?? 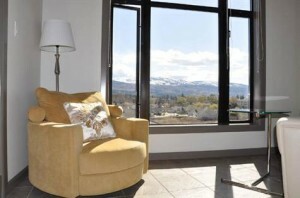 It is a Great Time to Buy a Kelowna Condo! Kelowna Condo Sales Up 10% Over Last Year! Is Kelowna Side of Bridge Becoming “The ‘Hood”? The Number of Homes Sold So Far This Year Has…..
Kelowna South (Hospital Area)….coolest place on earth. Selling a Home in December….Why it’s the best time of year. Downtown Kelowna’s Best Kept Secret Shhhh! Will The Average Sale Price of a Home in Kelowna be $460,000 or …. May 2011… Almost a mirror image of last year. Kelowna Weekly Housing Update….April 3-9. 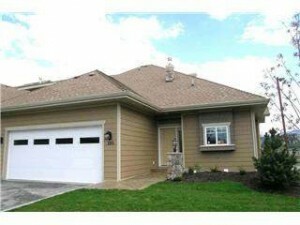 Executive Townhouse For Sale in Lower Mission. Kelowna Home Buyers….Where Do They Come From?